THE KTEC STORY – KTEC GROUP UK – From barcodes to colour ‘Labels-U-Print! 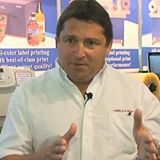 Hello, my name is Robert Knox, I am from a manufacturing technology background with over 30 years’ experience in DIY digital label roll printing techniques. I first printed my own barcode labels on a TEC (now TOSHIBA TEC) model B65 desktop roll label printer back in 1984 to help identify and track pallets of parts through automotive factories when working as a Just-In-Time manufacturing specialist here in the UK. I thought the idea of designing and printing labels just when I needed them and using my PC computer was so exciting I started a company KTEC Technologies Limited dedicated to sell and support the specialised machines. 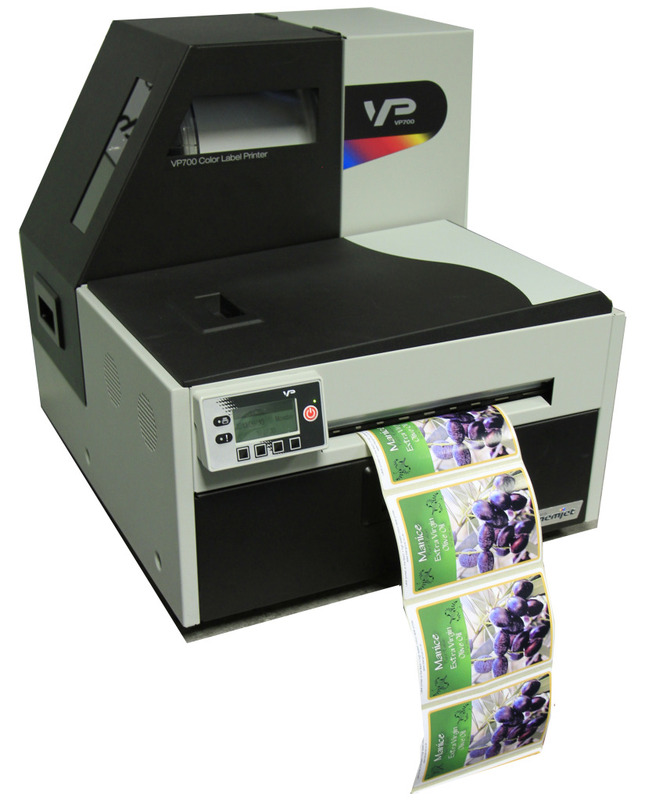 In 2000 KTEC introduced the first full colour label printers to industry and partnering over the years the World Leading digital desktop label printer equipment manufacturers PRIMERA, VIPCOLOR, EPSON, MEMJET, TOSHIBA TEC, DPR and PRINTING INNOVATION each with different models to offer a good choice of digital label roll printing machines suiting most applications and budgets. Now with more than 5000 installed users KTEC GROUP has grown to be a 100% focused distributor of digital label roll printers and the leader in colour desktop DIY label printing, support and know-how. 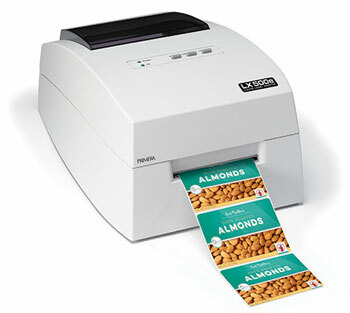 Most modern label print machines are easily accommodated on an office desk or work bench and can be connected to a PC computer or Laptop running Microsoft Windows. Some models also connect to an Apple Mac or MacBook. Many of our machines include a simple to use ‘drag and drop’ PC label layout design and print program called ‘BarTender’ or ‘NiceLabel’. We are experts in the supply and support of BarTender Click here for 30 day free trial recommend for the simplest of label layouts to more advanced features like linking labels to select and print from your product list as well as automating the printing of expiry dates and batch and serial numbering when needed. For example the PRIMERA CX1200e/ FX1200e laser toner print based system or the NEW SOLUTION (NS) Pro digital printer with its large 2 Litre ink tanks can print onto pre-cut labels or plan roll. For plain roll for example the NS F22 digital finisher provides either digital steered blade cutting for fancy shapes or high speed servo rotary cutting for higher volumes jobs, as well as waste stripping, slitting and winding to finished roll all in one pass! Our brand Labels-U-Print ® then explains our mission to help YOU use one of our range of digital label printers loaded with low cost ready cut self-adhesive labels or plain roll and connected to YOUR computer; YOU Print Your Own Labels! There are many advantages…. React to market and product changes quickly. Print samples to win new business. Use colour coding to identify different products and make products stand out. Print your customers brand names and logo’s (own brand). Experiment with new designs at any time. Print 1, 10’s, 1000’s, thousands as needed, or better print the exact quantity you need for each order. Only small stocks of low cost blank labels needed. Eliminate delays and dependency on others. Some useful links and contact details…..